Your weapon in the fight against infectious disease and viruses. 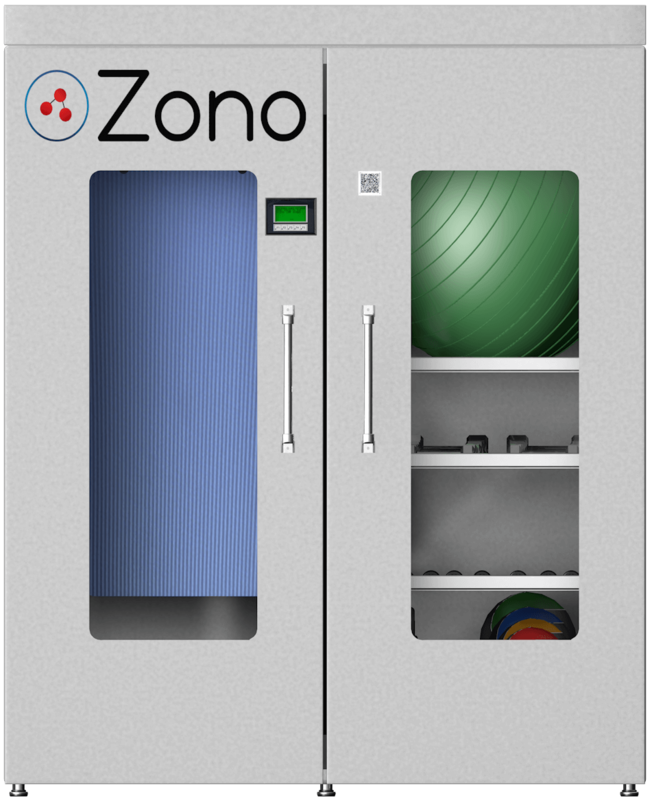 The ZONO Ozone Sanitizing Cabinet kills 99.9% of common bacteria* and 99.99% of common viruses+ on non-porous, porous and semi-porous surfaces. 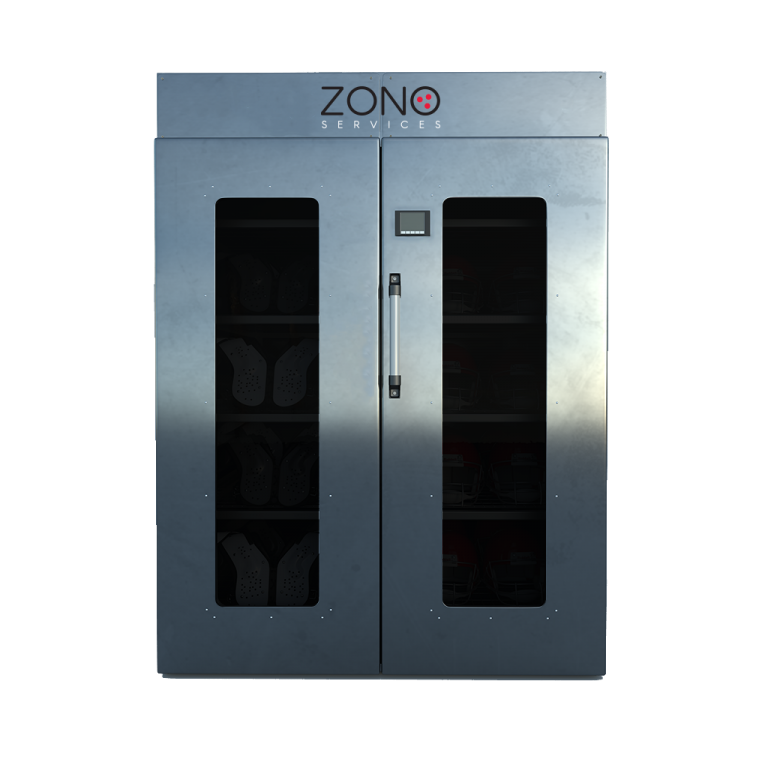 The ZONO utilizes a patent pending combination of: Process Control, Ozone Concentration, Humidity and Time to achieve consistent and laboratory confirmed sanitization levels. 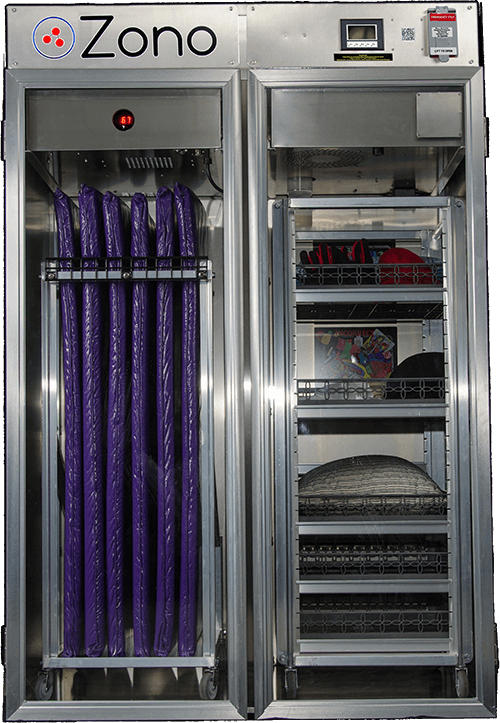 Our integrated mobile rack system eliminates cross contamination and cuts down on user handling of equipment. 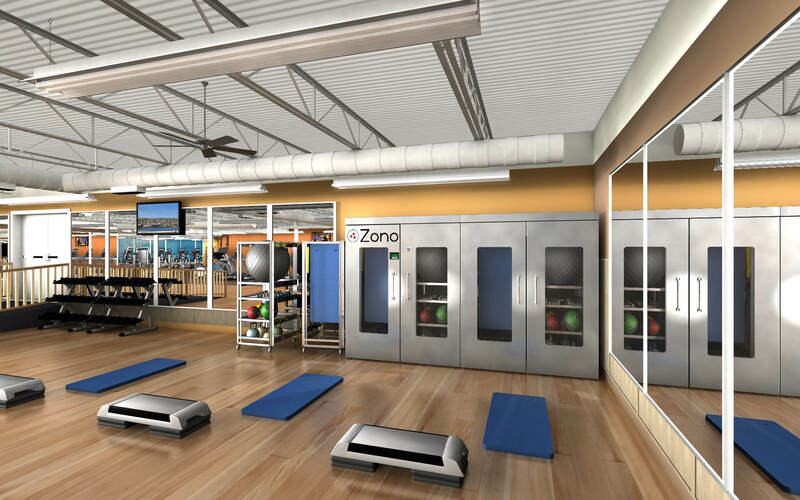 The ZONO is the centerpiece of a comprehensive sanitizing program for child care centers, fitness centers, schools, athletic facilities, public safety, correctional institutions, elder and health care, hotels and more. The ZONO kills *Staphylococcus Aurues, Methicillin-Resistant Staphylococcus Aurues, Escherichia Coli, Streptococcus Pneumoniae, Streptococcus Pyogenes, Shigella Dystenriae, Salmonella Enteritidis, and Pseudomonas Aeruginosa on non-porous, semi-porous and porous surfaces. +Norovirus on non-porous surfaces. Join the ZONO Services team for a 30 minute webinar designed to help you understand how the ZONO protects your center while growing enrollment, providing a competitive advantage and reducing costs. Join the ZONO Services team for a 30 minute webinar designed to help Head Start Programs understand how the ZONO helps reduce Chronic Absenteeism. 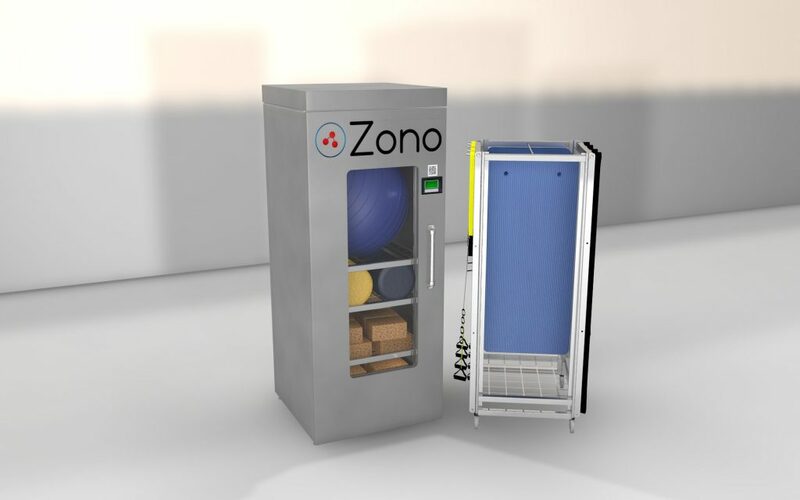 This webinar is a must for anyone looking to purchase a ZONO or better understand a more proactive & comprehensive approach for preventing outbreaks. • Redesigned doors makes it easier to load. • New touchscreen interface makes it simpler to use. • Larger interior accommodates larger items: rugs, highchairs and more. • 3 Year Parts & Labor Warranty for additional peace of mind. 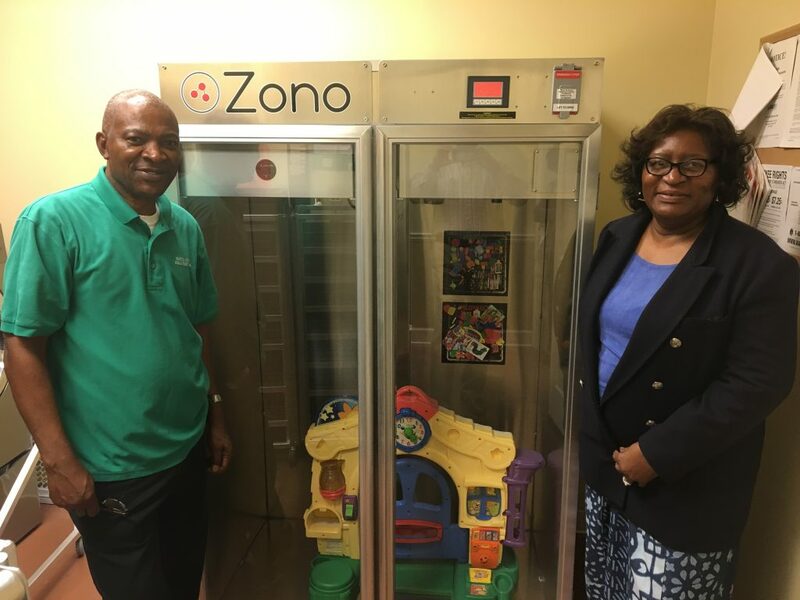 Find out why the ZONO GLACIER and RAINIER Ozone Sanitizing Cabinets are the choice of over 275 Child Care Centers. 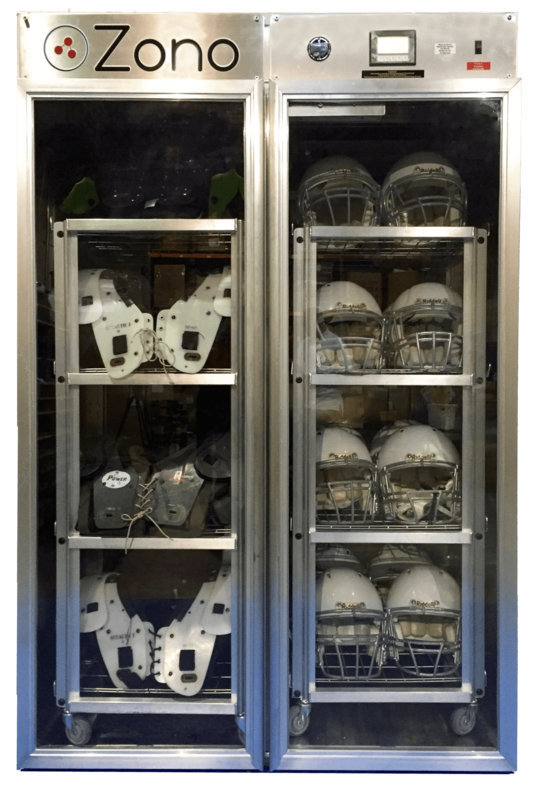 This webinar is a must for anyone looking to build a viral outbreak containment plan, validate an existing program or discover best practices for safe sanitizing. 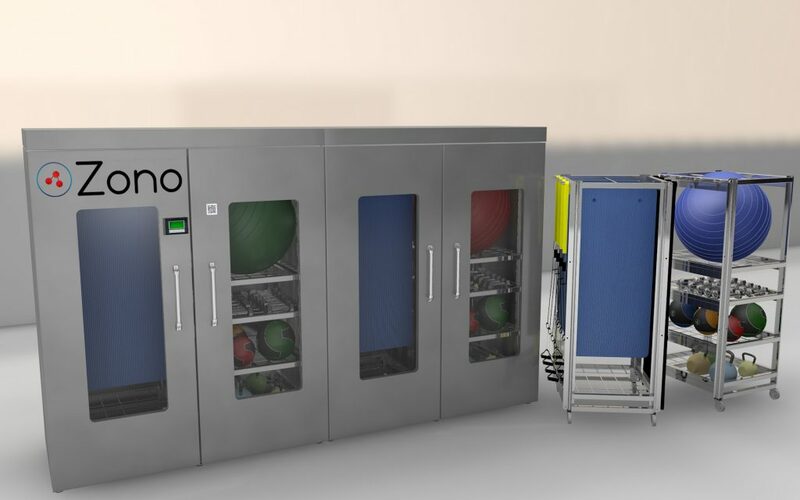 “Our commitment of ensuring the health and safety of our children families and staff is a priority, therefore we are excited about having multiple ZONO Cabinets. The bottom line is that when our children are absent, they will miss opportunities necessary for the develop of knowledge and skills required to be successful in school and for later in life.” – Dr. Irma J. Ellington, Fayette County Head Start. 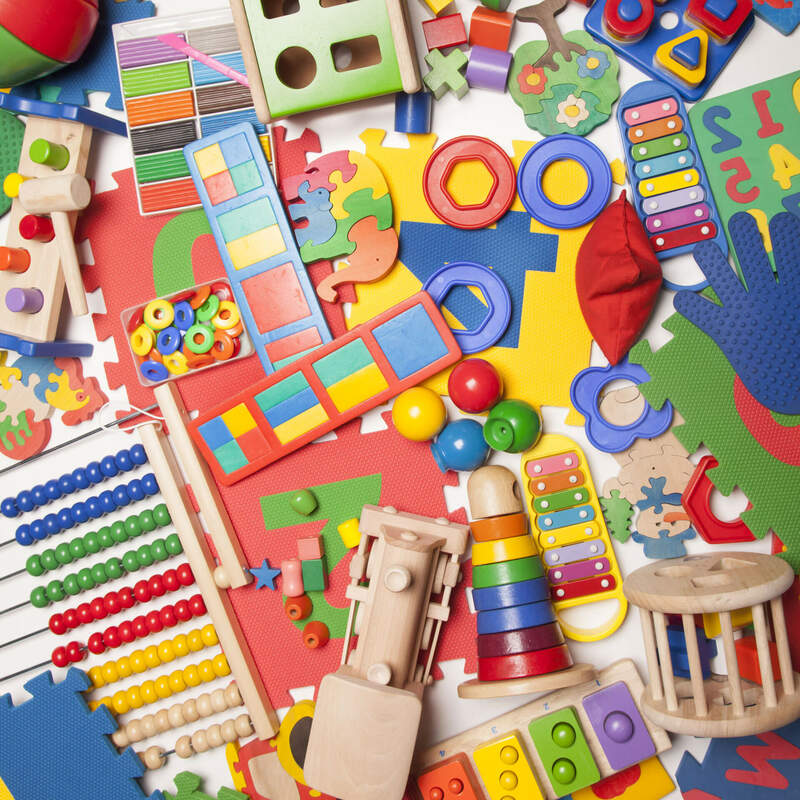 ZONO Launches New Head Start Finance Program! 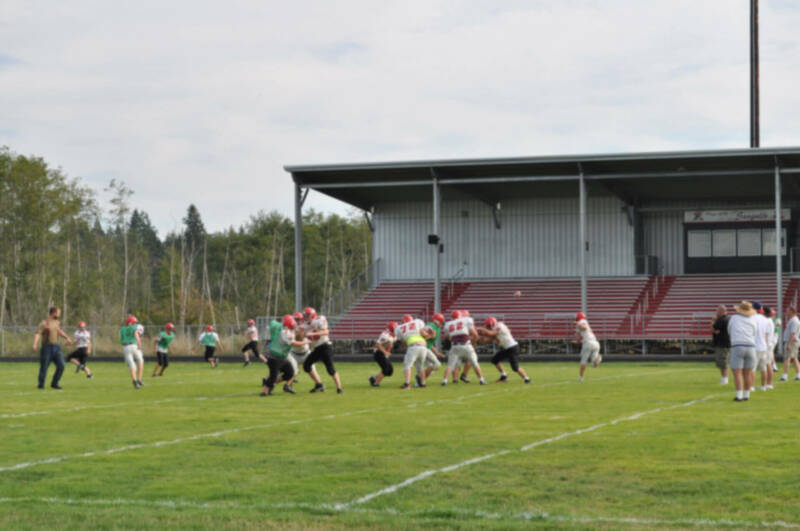 The “ZONO Elite” program is designed to streamline, accelerate and remove the risk associated with purchasing. What can the ZONO sanitize?